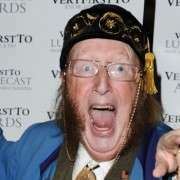 John McCririck’s loyal wife, who many say must be one of the most patient women ever, has spoken out about the horse racing pundit John McCririck who, if you follow the news, will know has been locked in a court battle with Channel 4 over his earlier dismissal. It’s safe to say he didn’t take it too well and is currently in the middle of suing the channel for what he feels is ageism. 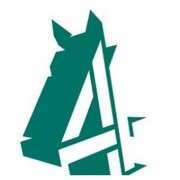 After making his case it was then of course the turn of the executives of Channel 4 who stated that they felt that John McCririck was shown to be sexist and discriminatory amongst women and they felt his attitude was disgusting. Her loyalty to the man that has been under fire by the media on numerous occasions is undeniable so there must be something in it? Why else would she be married to him for so many years? 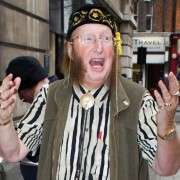 Both John and Jenny have claimed that he was encouraged to act that way even on the celebrity reality TV shows such as Wife Swap and Big Brother to portray him as some kind of pantomime villain. She also commented that other Channel 4 shows such as Come Dine with Me and Million Pound Drop had approached him so they must have thought he was good for ratings. 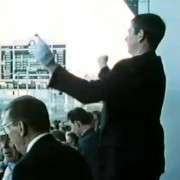 John now takes part in a monthly chat show on At The Races and has been taking part in some other celebrity TV shows such as Celebrity Wedding Planner. It seems the characteristics that made him so watchable in the first place are now his downfall. There hasn’t yet been an outcome for the case yet – so let’s see how this one pans out!